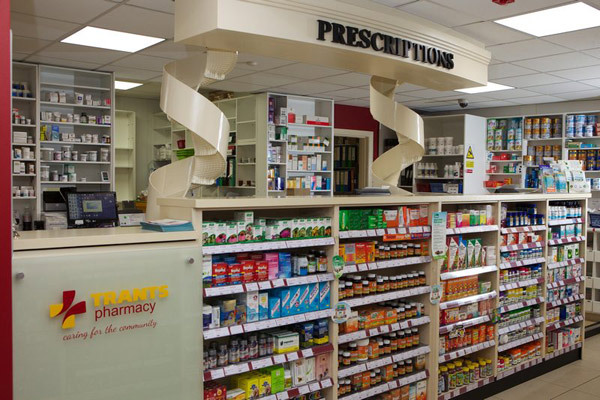 At Trants Pharmacy we stock a wide range of vitamins and supplements. If you do not see the one you want in store please ask a member of staff who will be happy to try and source it for you. Review the information below with links to the manufacturers websites or contact us for more information. Sona is one name in nutrition you can look to with confidence. Sona is GMP licensed by the Irish Medicines Board and is the oldest established producer of nutritional supplements and herbal remedies in Ireland. Sona has almost 30 years experience in formulating quality vitamins, nutritional supplements and other health aids. All Sona products are produced in a state-of-the-art facility in Dublin using the highest quality, natural ingredients, with an unyielding commitment to quality. Sona works very hard to ensure potency and freshness with our policy of controlled packaging and direct shipment. From raw materials to finished goods, the products undergo a broad spectrum of checks for purity and conformity. In Ireland, Sona undertakes research leading to prudent product innovation. All of that hard work has brought Sona a reputation for reliability and leadership. The Nordic Naturals company believe that omega oils are essential to life. By correcting the global omega-3 deficiency, we give each generation what they need to grow healthy and strong. They are committed to delivering the world's safest, most effective omega oils through science and innovation. Seven Seas is the number-one supplier of branded vitamins, minerals and supplements in the UK, and is also sold in more than 100 countries worldwide. At the core of the Seven Seas philosophy is the belief that a healthy life begins with great nutrition. They are committed to bringing you the highest quality nutritional supplements, supported by the Seven Seas quality standard and backed with decades of scientific expertise. Patrick Holford is a leading nutrition expert and is the founder of the Institute for Optimum Nutrition. The Patrick Holford Range of Daily Essentials includes high strength multivitamins and minerals, vitamin C and essential fatty acids. These products are the building blocks for a great supplement regime to help support a healthy lifestyle.